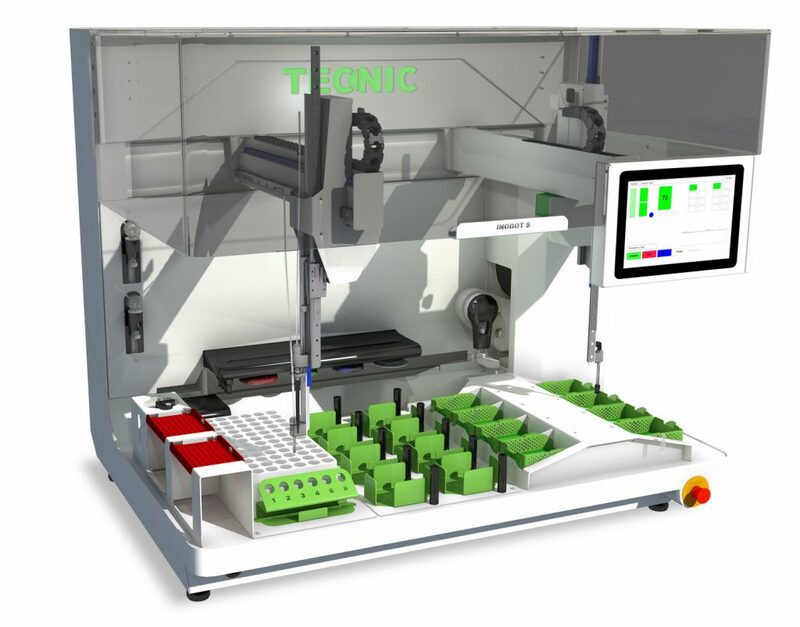 Tecnic bv, dedicated to smart lab automation, introduces a very compact automatic inoculation robot for microbiological laboratories. The new InoBot S enables processing of 3M Petrifilm™ Plates. Automation of lab tasks reduces human errors, increases productivity and reduces costs. 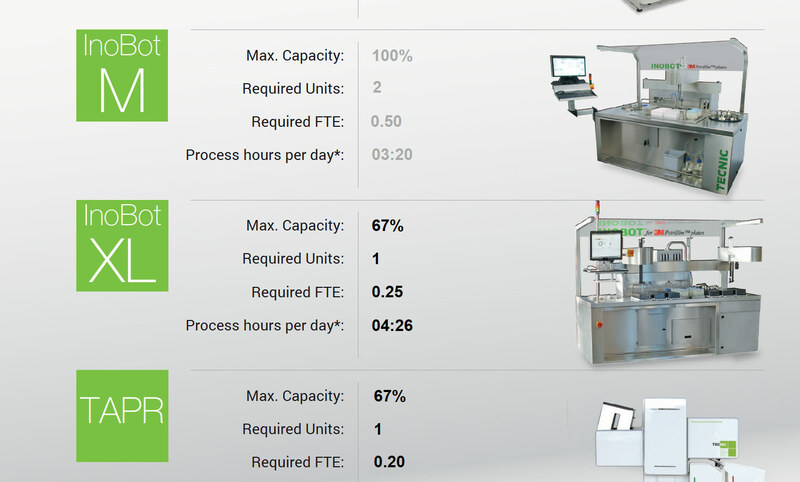 TECNIC is a worldwide operating company, delivering fully automated (modular) solutions for microbiology laboratory. Based on a track record of more than 15 years in Microbiology and over 30 years of experience in laboratory Automation. TECNIC a leading innovator in the design and construction of laboratory automation, ‘tailored’ to the requirements of its customers. TECNIC delivers these automated systems with training, support and service on-site.